Political web sites typically communicate the messages of their owners. Additionally, the web demands a structure to what is put on-line so that others can find it. So the focus of most of these sites is both to get noticed as well as to be "findable" by the various serarch engine. 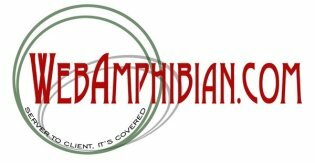 Here are some of the web sites that we here at WebAmphibian.Com have put together. Each of them has internal search ablities, can be found on the web via search engines (such as Google, Yahoo, et.al. ), and offer excellent customization. Joe Dorman is a state representative for house district 65 in Oklahoma. Mike Fina is the mayor of Piedmont Oklahoma.